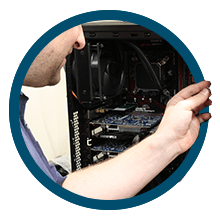 Our in-store service centre is equipped to work on up to twenty computers at any one time, our friendly trained technicians are on hand to help you with any aspect of computer servicing or repair. 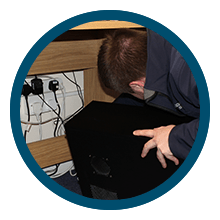 If you want to avoid the complication of dis-connecting your computer, we can arrange for an engineer to collect & return it to you after completing a repair at our repair centre. 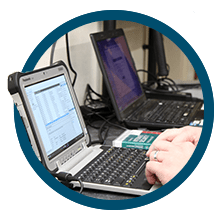 We can advise and perform hardware or software upgrades on most brands of PCs & Laptops, visit us in store for free advice on the best upgrade path for your computer. 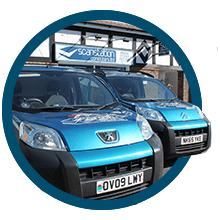 Should you need help in your own home you can opt for our call out service, our mobile engineers can assist with all manner of computer problems including networking & broadband issues.